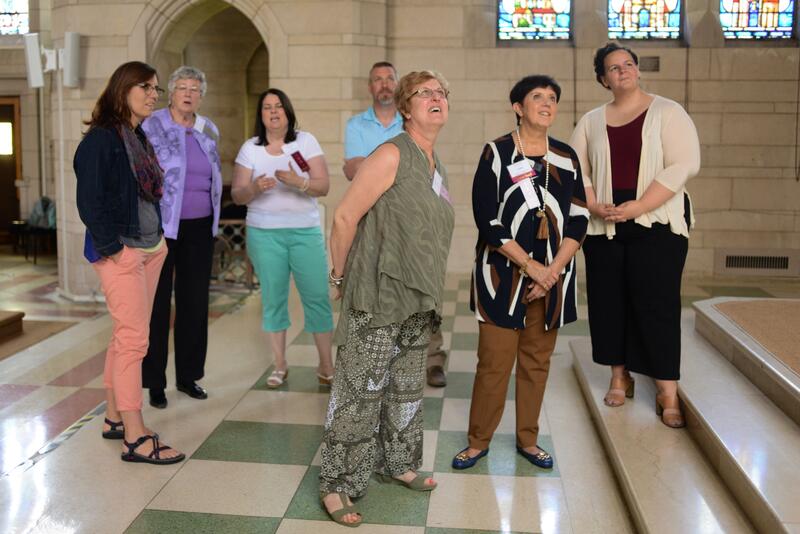 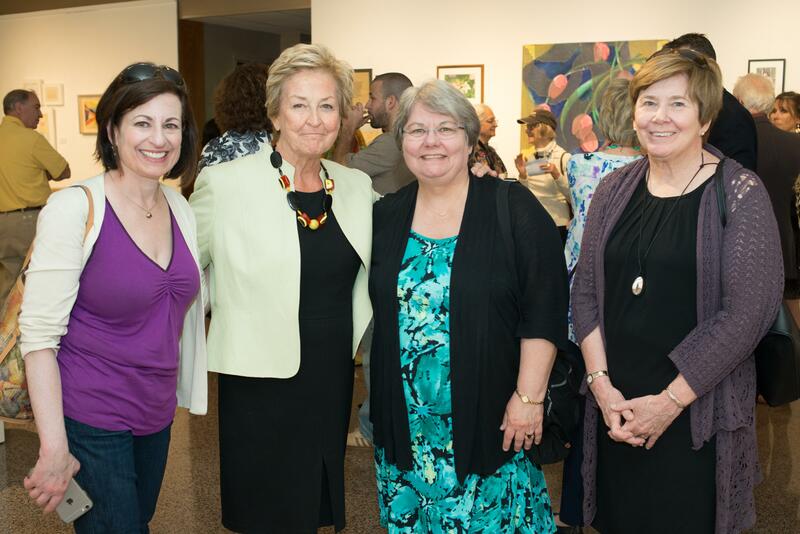 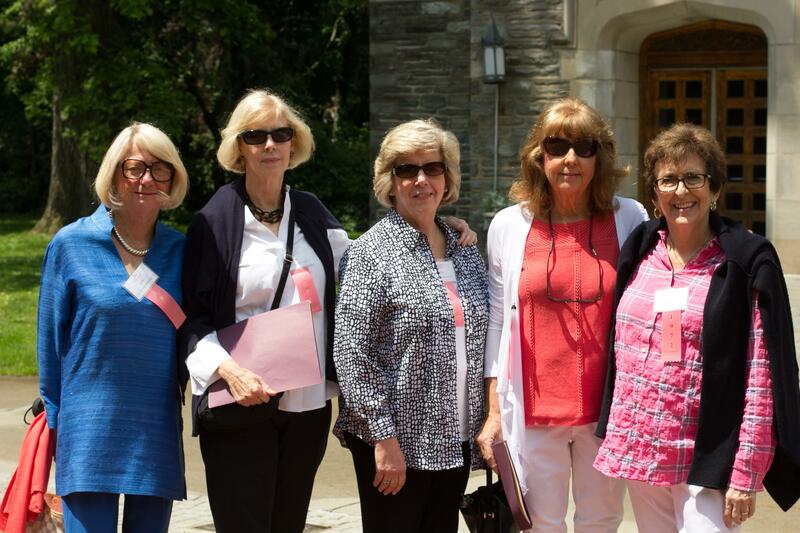 The first weekend in June once again saw Rosemont’s campus visited by picture perfect weather and hundreds of returning alumni and their guests. 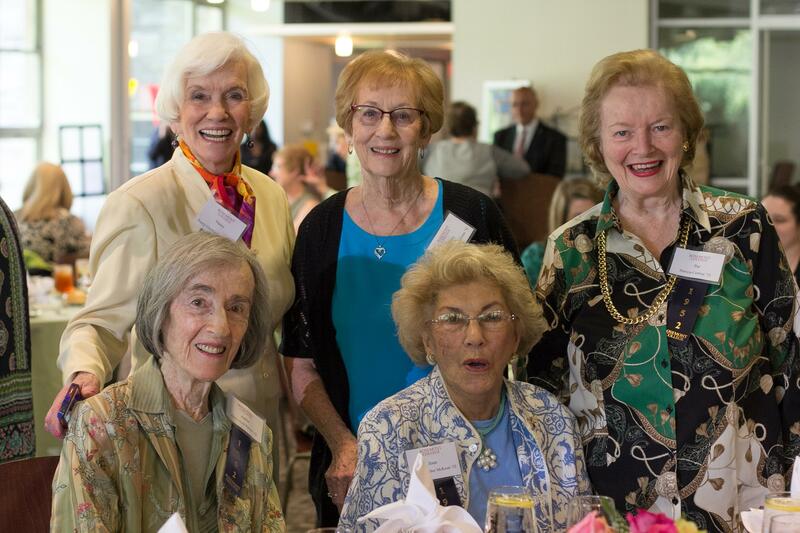 Friendships were rekindled by those who had not seen each other in many years and celebrated by those who had kept in touch regularly in the time since graduation. 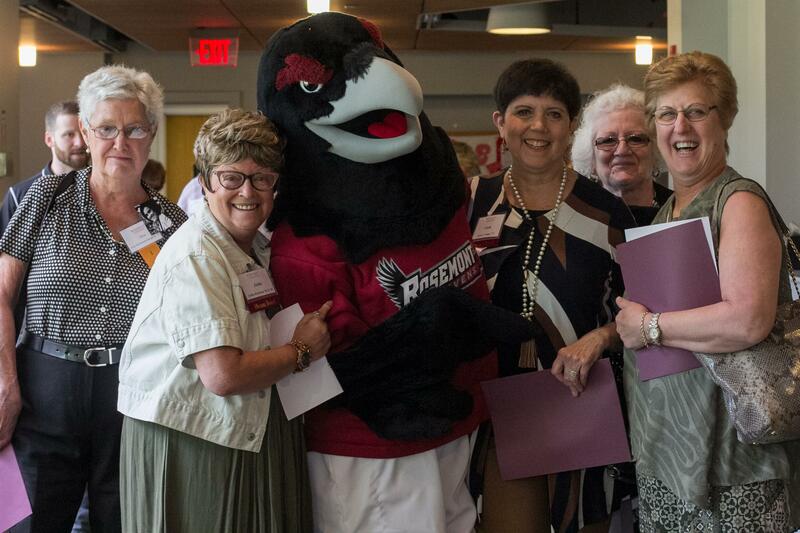 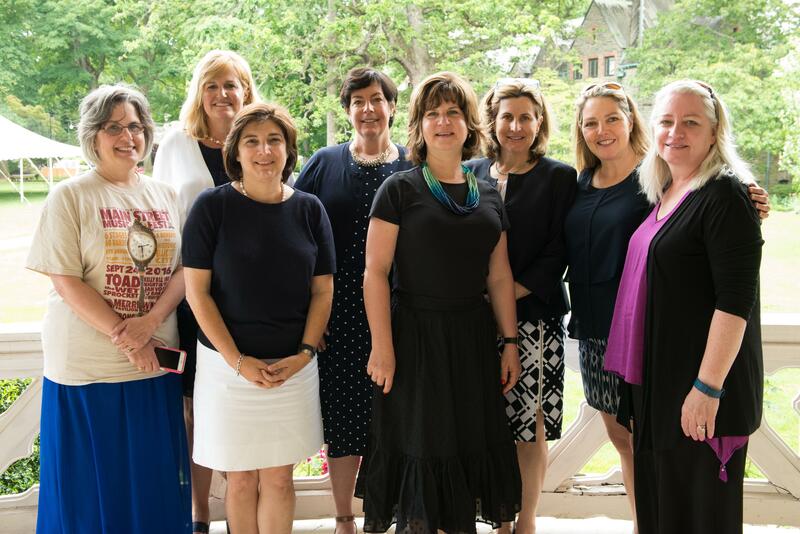 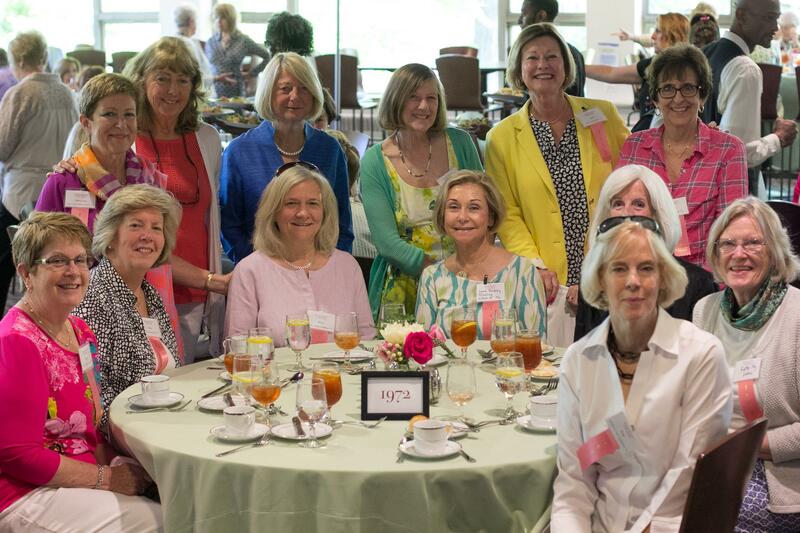 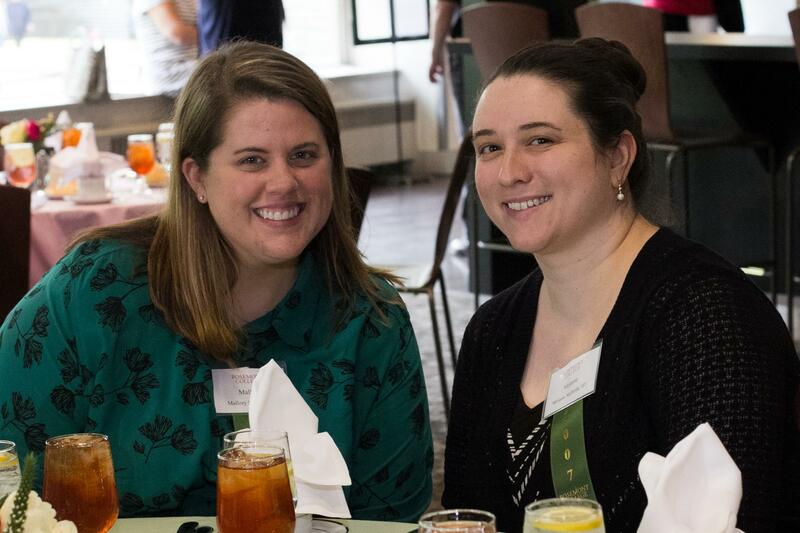 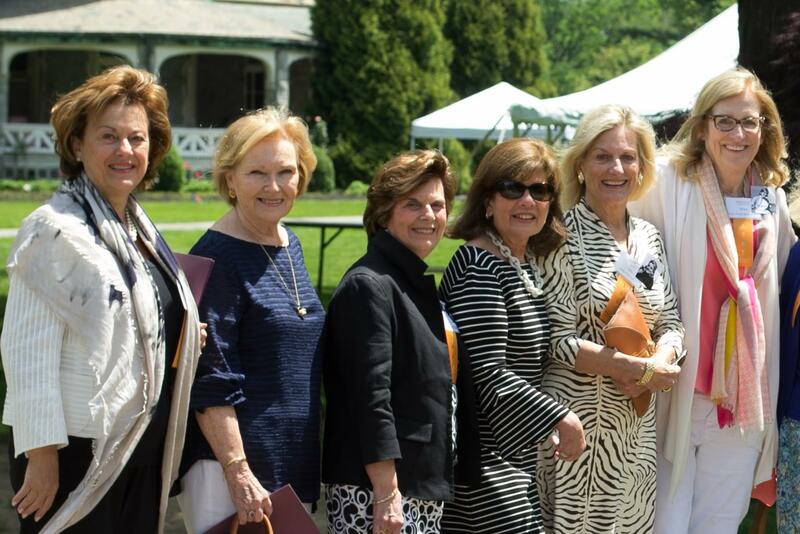 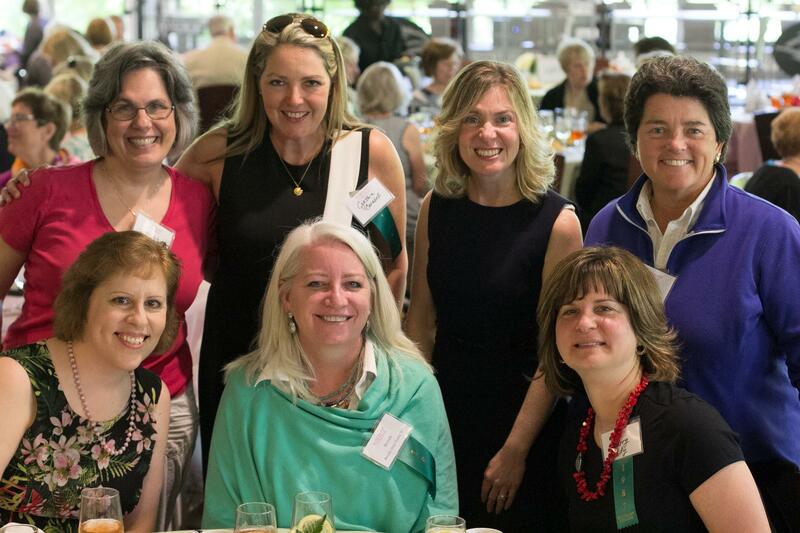 All alumni came together at Saturday’s Rose Luncheon to celebrate the class of 1962, who received the award for both largest total class gift amount and highest class participation. 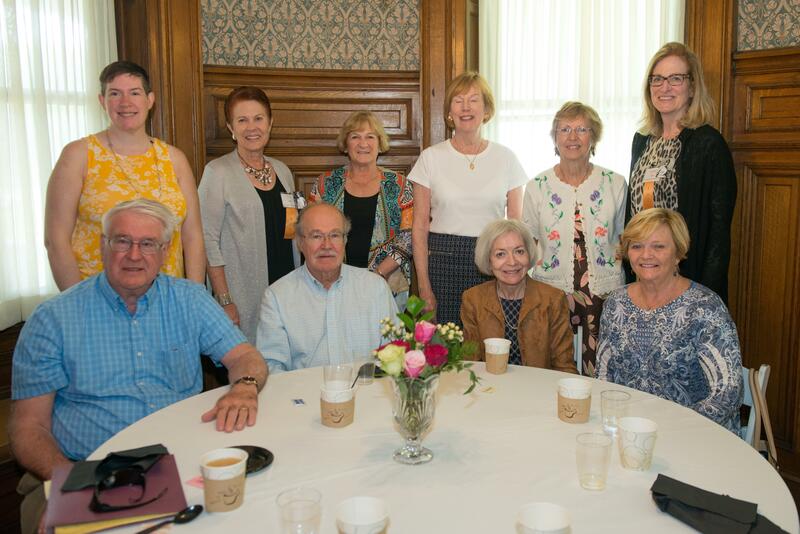 The 50th Reunion class of 1967 enjoyed a lovely dinner in Main Building while reminiscing over their official “class history”, read to them during the evening by President Hirsh. 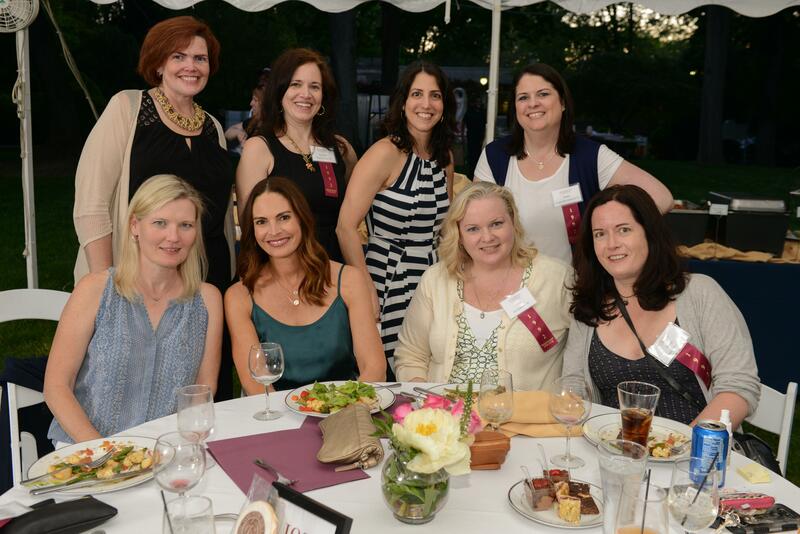 On Connelly Green, strong showings by the returning classes of the 80s and 90s lead to a dance floor that was never empty. 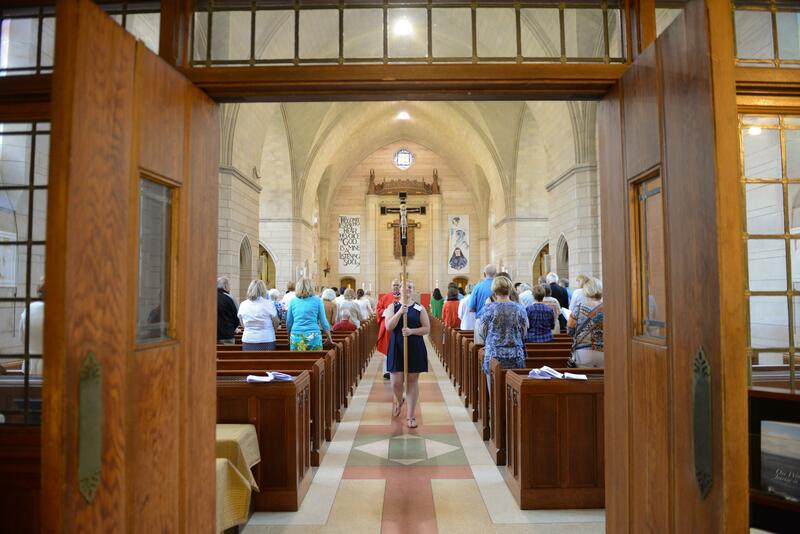 The weekend ended with Mass on Sunday morning followed by brunch in Main Building which many chose to enjoy on the building’s porch, to enjoy the wonderful weather and catch one more glimpse of campus in its full splendor. 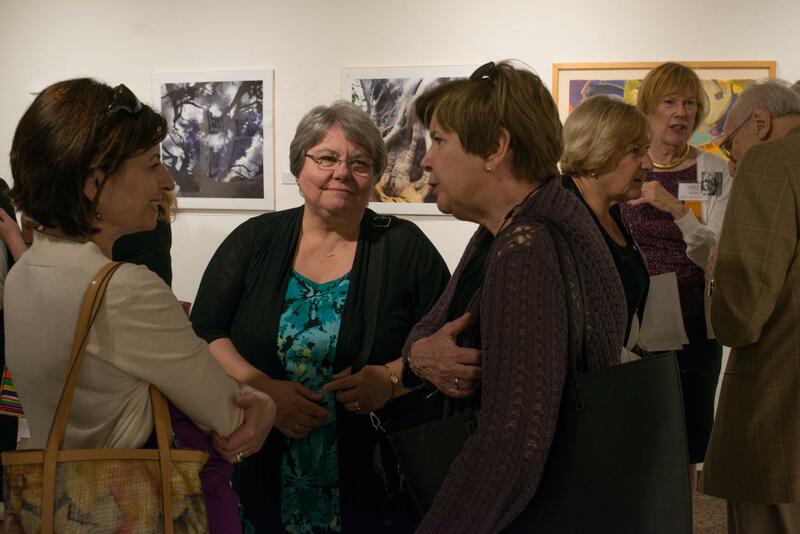 Below there are photos from the weekend!